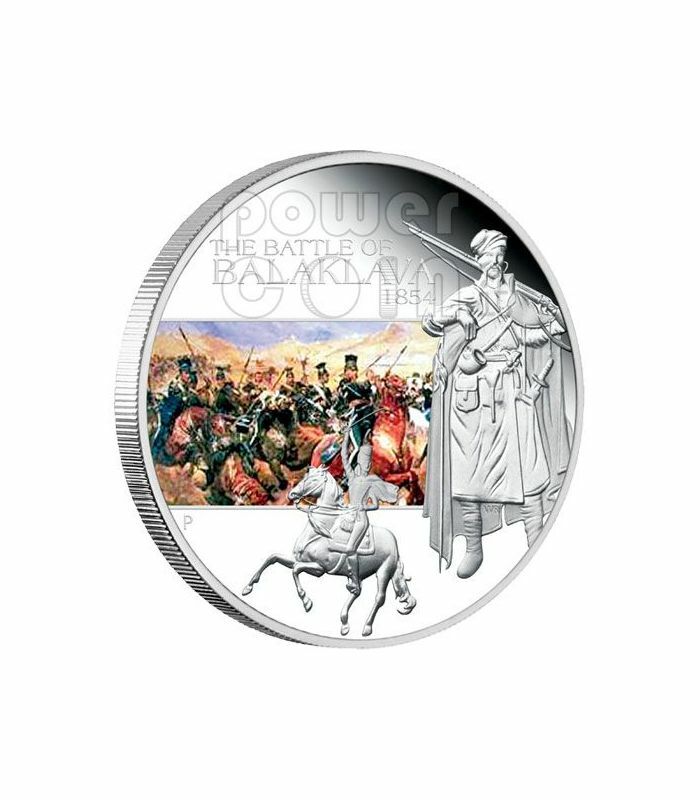 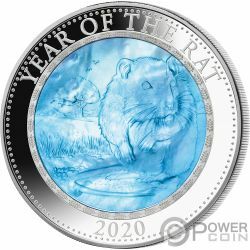 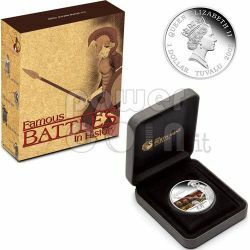 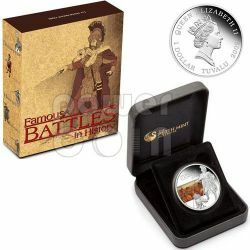 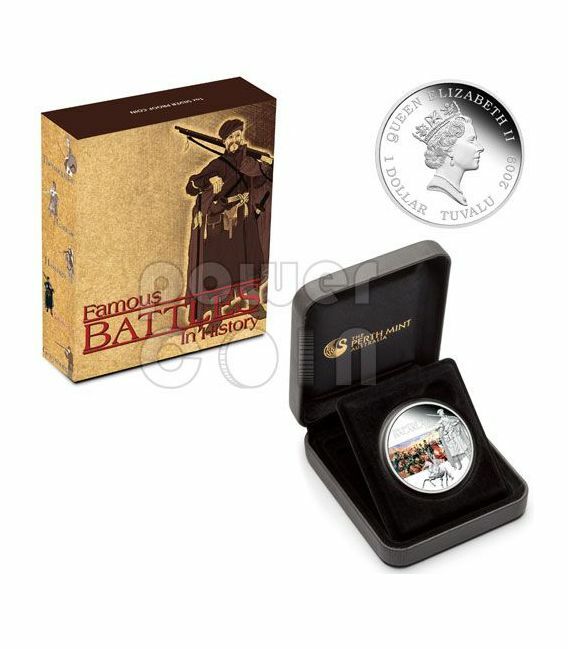 The fourth release from this popular five-coin series marks the Battle of Balaklava 1854, struck from 1oz of 99.9% pure silver in proof quality, the coin is issued as legal tender under the authority of the Government of Tuvalu. 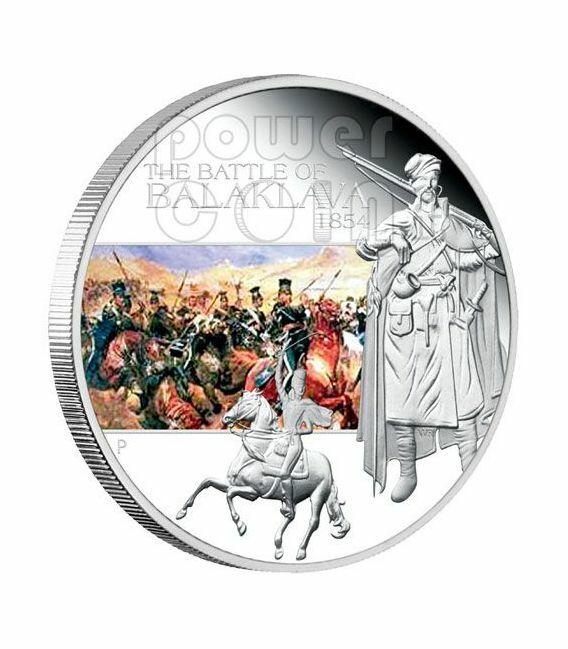 The fourth release from this popular five-coin series marks the Battle of Balaklava 1854, where the courage of the British Heavy Brigade and the ‘Thin Red Line’ was overshadowed by the military blunder immortalised in Alfred Tennyson’s The Charge of the Light Brigade. 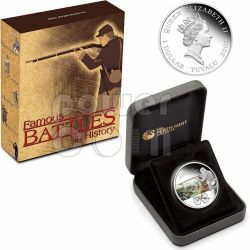 Balaklava served as a supply port for Britain and her allies during the Crimean War. 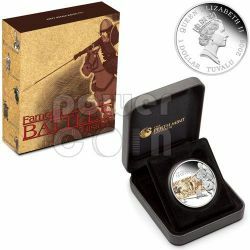 Having resisted a Russian attempt to capture the town, the British Light Brigade was ordered to disrupt their withdrawal. 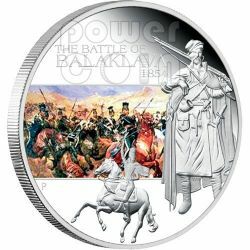 But the command was misinterpreted, resulting in the charge of 660 men “…into the valley of death…”. 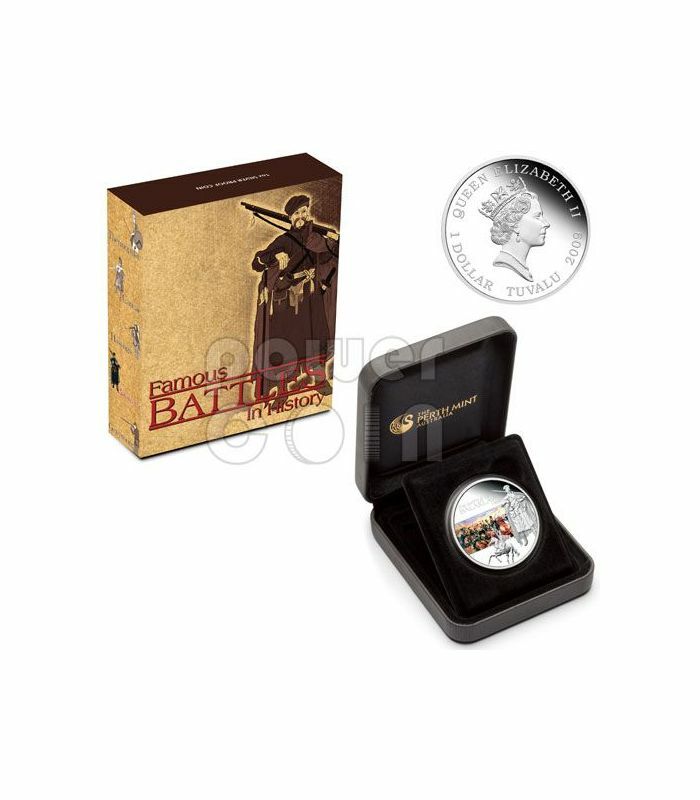 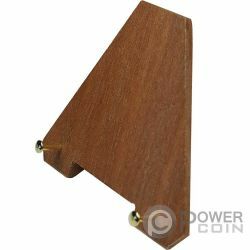 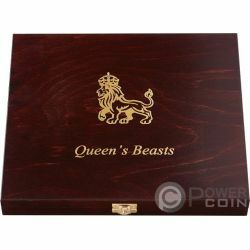 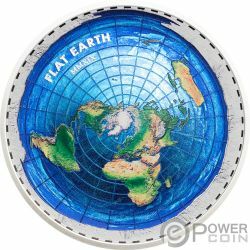 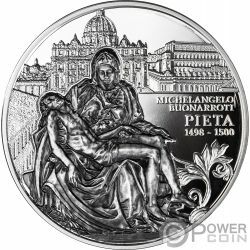 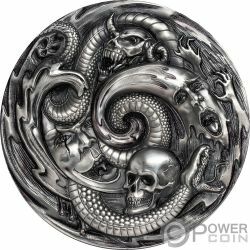 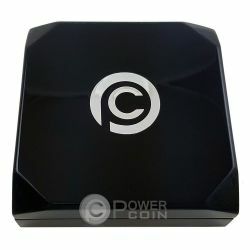 Each coin is housed in a presentation display case and superbly illustrated shipper, accompanied by a numbered Certificate of Authenticity.